Thanks for your help with my project. Your customer service is the best I have ever worked with. I will be doing more business with you, for sure! 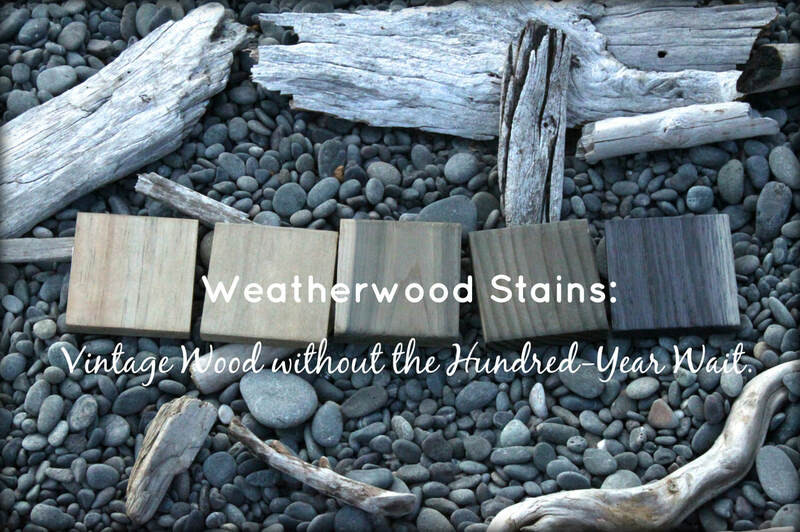 Need help selecting or matching a stain color ? We can point you in the right direction. Please EMAIL us your ideal color or inspiration photo. Then describe your project, wood species and planned project type. FOR FASTEST RESPONSE, PLEASE FILL OUT THE CONTACT FORM BELOW. Placing an Order Product Availability Application Assistance Requesting Brochures- Stop! Go to "Request Color Card" Requesting Samples- Stop! Available on Site, go to "Cart" Becoming a Retailer- Stop! Fill out Application under "Retail" Manufacturing - Stop! Fill out Application under "Manufacturing"
LISTEN FOR YOURSELF WHAT OUR CLIENTS SAY ABOUT US! ​LOOKING FOR WOOD PRETREATED & READY TO INSTALL? ​DINGEWOOD IS HERE FOR ALL YOU RUSTIC BUILDING, ARCHITECTURAL & DESIGN NEEDS.